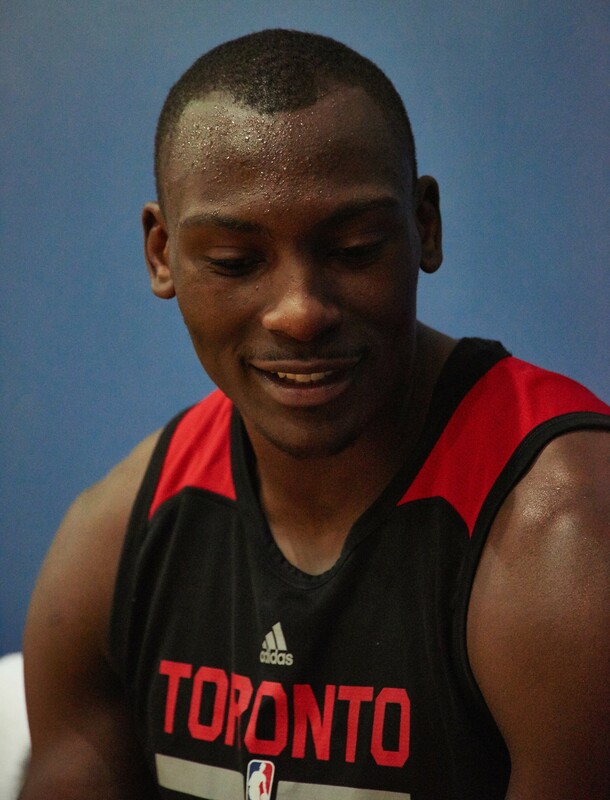 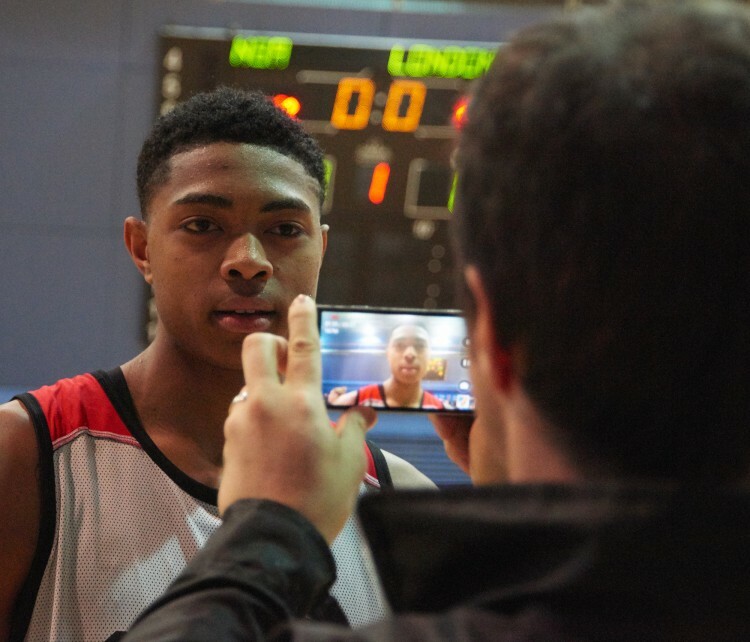 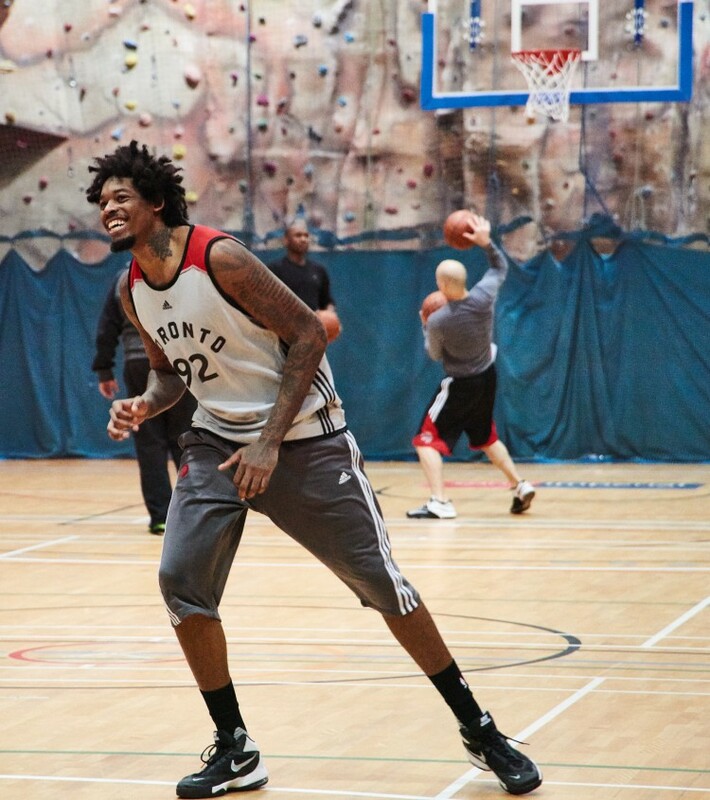 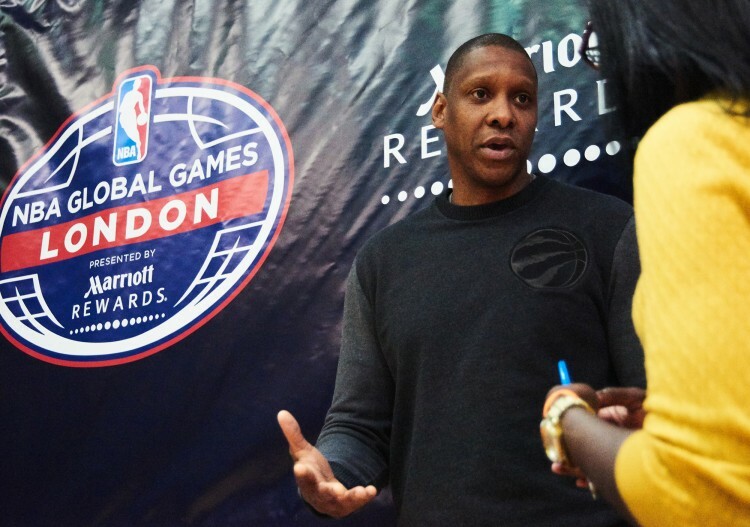 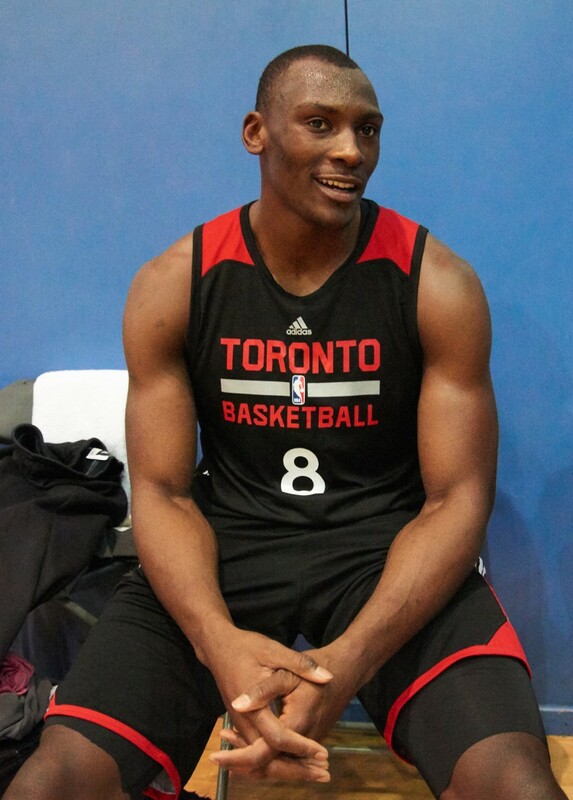 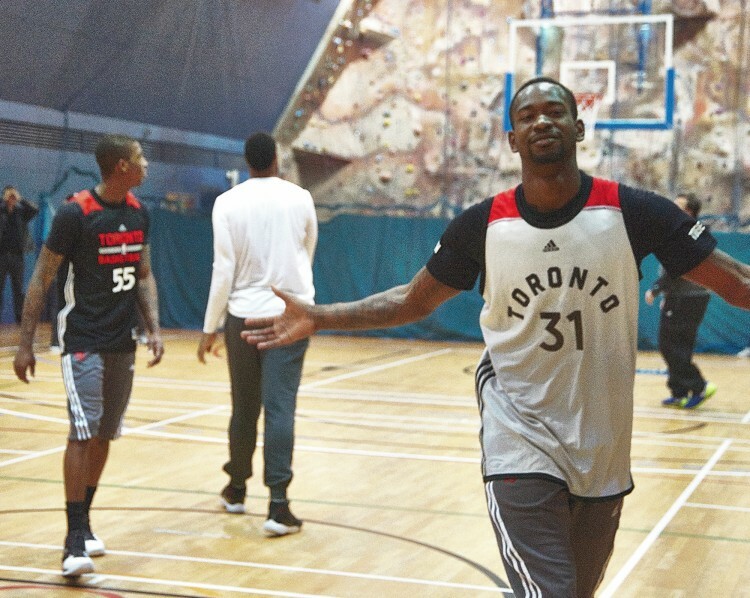 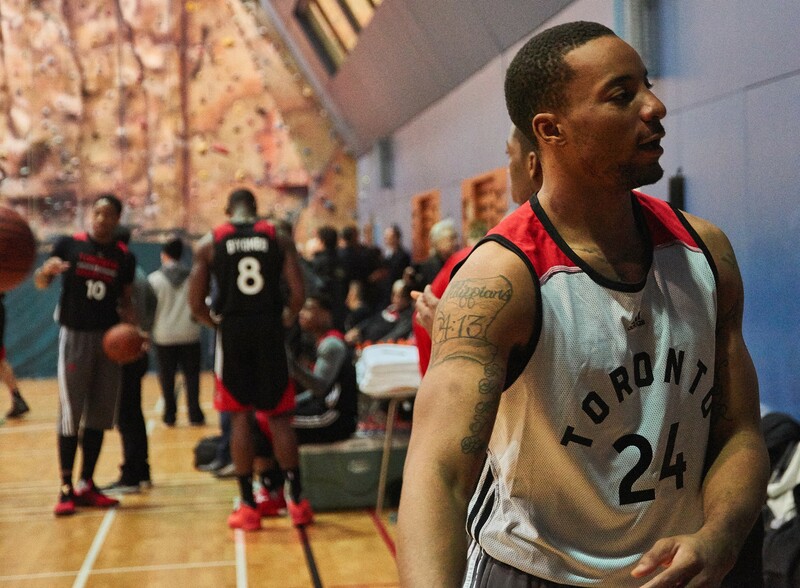 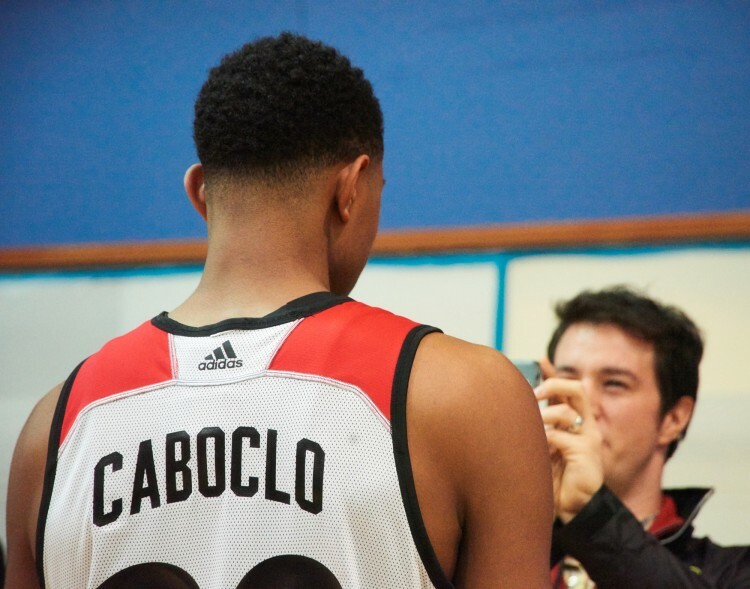 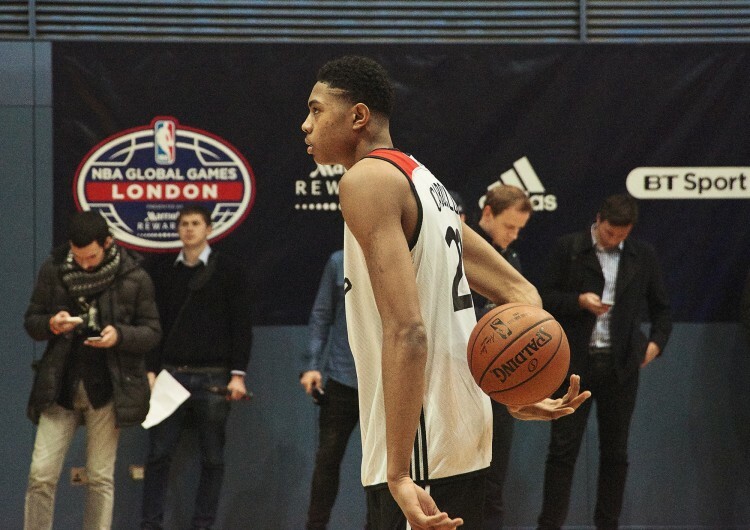 We got up close and personal with the Toronto Raptors during an open practice. 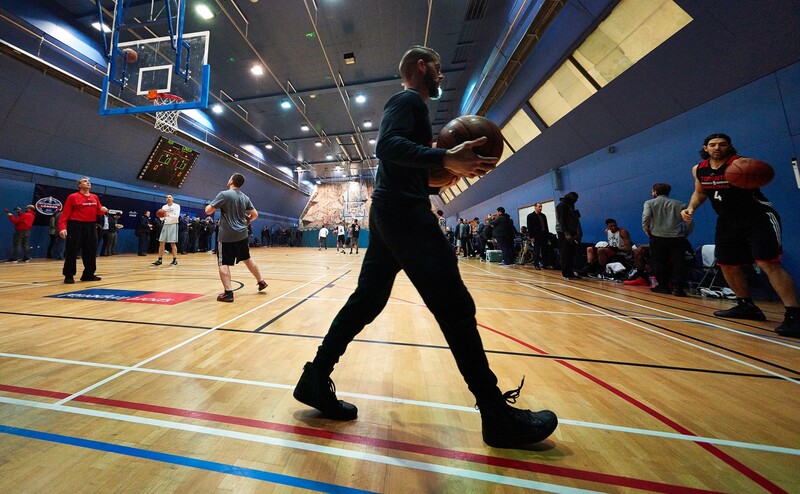 Drake’s favourite team will go head to head with the Orlando Magic for a sold-out NBA Global Game tomorrow. 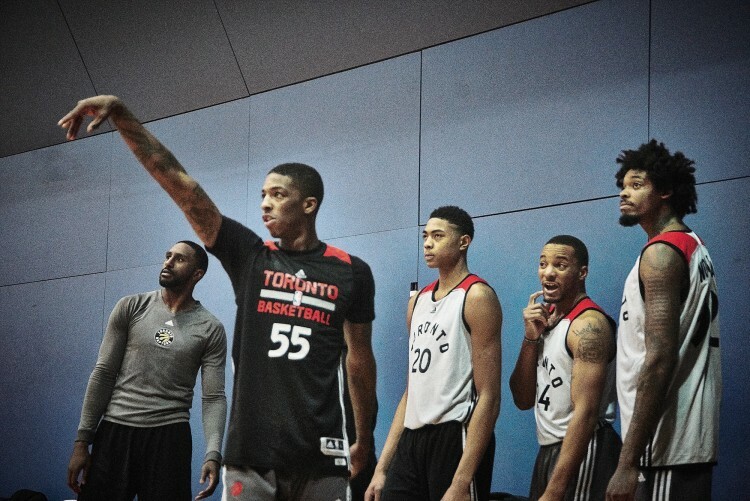 The team from the East have a promising group of young players including All-Stars Kyle Lowry and DeMar DeRozan. They rubbed shoulders with Instagrammers and news outlets alike while training for the match. 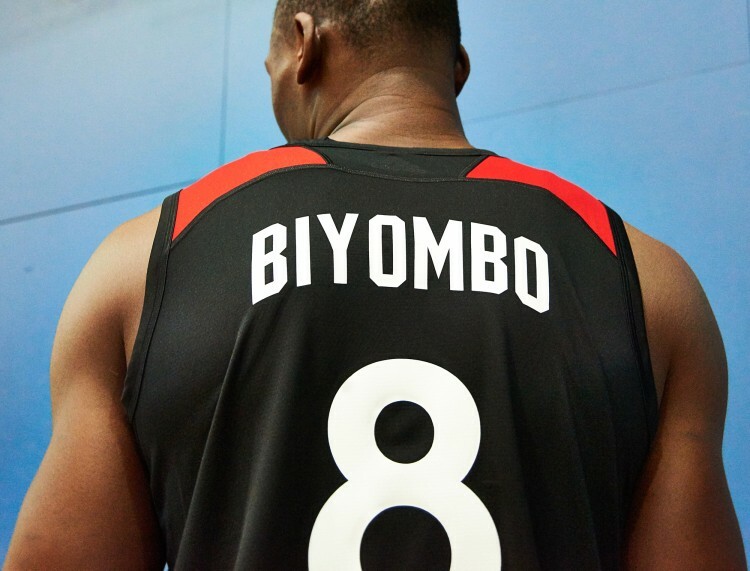 There was a lot of friendly rivalry but they’re definitely saving the most of it for the Orlando Magic tomorrow – who’s gonna win? Raptors versus Magic is taking place at the O2 Arena at 20:00 GMT on January 14.